Unlike a crown procedure, your White Plains dentist does not need to remove tooth structure to place the restoration. If the teeth in question have decay, come see us immediately. Call 914-683-5898 to schedule an appointment as soon as possible. 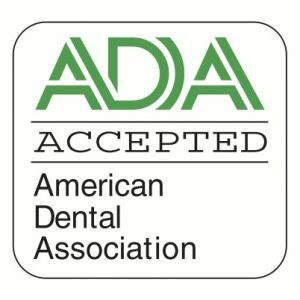 At The Dental Design Center in White Plains, veneers are used alone and in combination with other cosmetic dental procedures to create complete smile makeovers. Because they can correct cosmetic tooth misalignment in one visit, veneers are sometimes referred to as ‘instant orthodontics’. Skilled NYC cosmetic dental lab artists create porcelain veneers with the color, reflective properties, and translucency of natural teeth: perfect natural teeth, that is. In addition, porcelain veneers can be made in any size or shape. 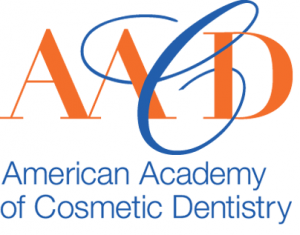 Are veneers at The Dental Design Center strong? Porcelain veneers are fabricated out of extremely durable material. If you have questions about whether a veneer or dental crown is the best choice for you, talk to Ira Handschuh. Dr. Handschuh will consider the size and condition of the tooth and its position in the mouth. Some The Dental Design Center smile makeover patients have veneers they received over 15 years ago. (And they still look terrific!) If properly cared for, veneers can last as long as dental crowns. 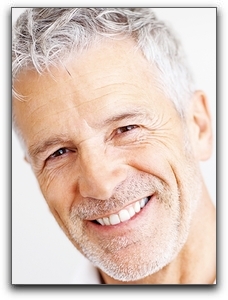 Are porcelain veneers affordable in NYC?